This application is designed to provide us with some preliminary information about you and the type of person you would like to meet. An Options representative will typically call you within 24 hours to answer your questions and schedule your telephone consultation. 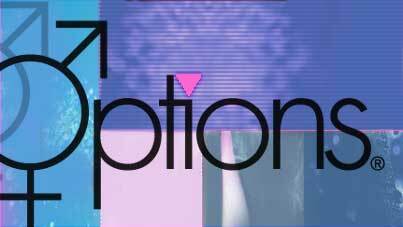 Options respects and is committed to your privacy. All information that you provide will be kept in STRICT CONFIDENCE and will not be shared with any other party or mailing list. Please take a few moments and tell us about yourself and the person you'd like to meet.